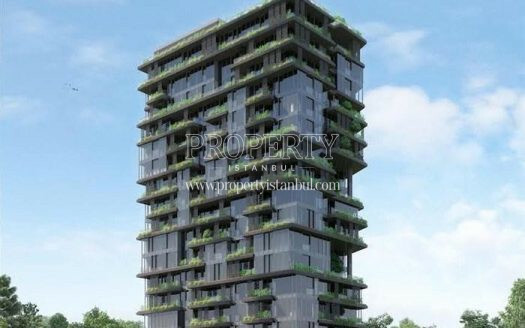 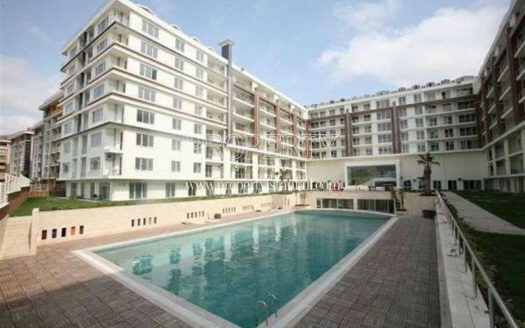 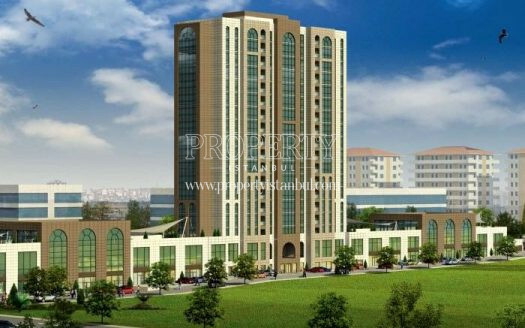 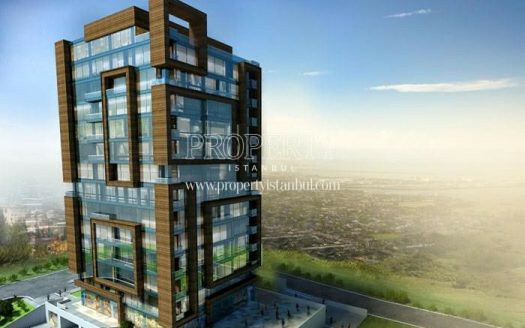 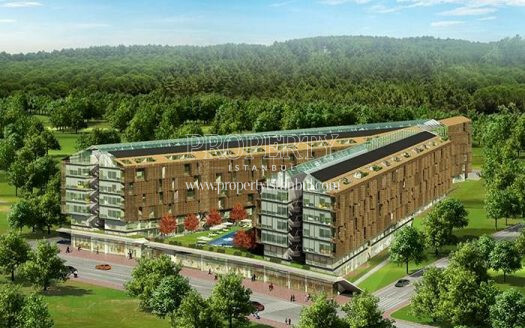 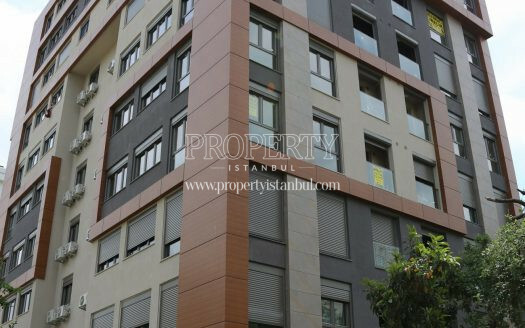 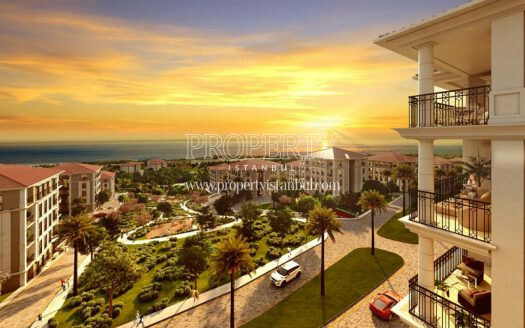 The projects developed by Kelesoglu Insaat company that are located in Istanbul are listed below. 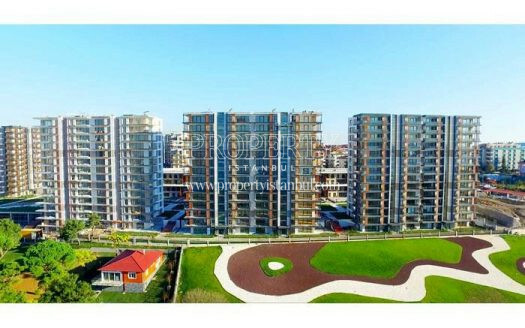 In order to have more information about the projects, you can click on the one you want to review. 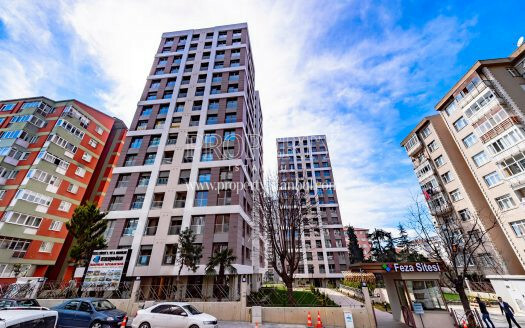 If you are planning a visit to a specific project or if you need more details about Kelesoglu Insaat projects, you can send us your contact information.